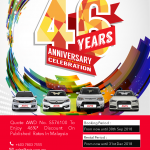 A name synonymous with car-rental, Avis Malaysia is offering customers up to 46 percent savings on published rates for car rental bookings from 15 September to 31 October 2018 in celebration of its 46th anniversary. 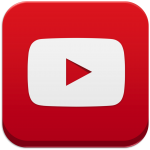 The savings are eligible for the rental period from 15 September to 31 December 2018. 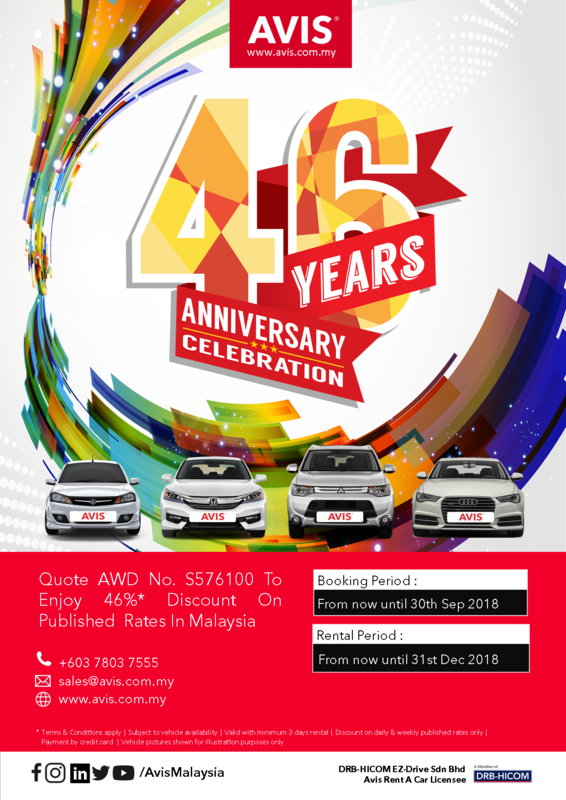 Avis Malaysia is also organising a special ‘46th Anniversary Contest’ in social media channels such as Facebook, Instagram, LinkedIn and Twitter from 19 September to 31 October 2018. 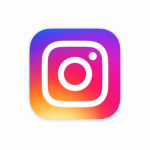 Social media fans and customers only need to just like, follow, share, watch a video, and answer simple questions to qualify for the contest. Lucky winners will be selected via lucky draw to enjoy a one-night stay at a luxurious hotel in Port Dickson and Penang respectively, along with a complimentary 3-days car rental voucher for a JEEP® Cherokee Trailhawk and many other attractive prizes. 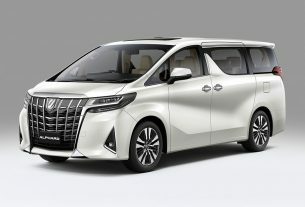 “These activities are carried out to extend our appreciation to all our customers who have supported us all these years and we look forward to many more years ahead of offering quality services on professional mobility solutions in Malaysia”, said Mohammad Shanaz, Chief Operating Officer of Avis Malaysia. 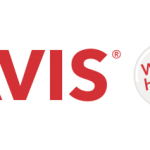 Avis Malaysia began operations as a licensee of Avis Rent A Car in 1972 and has been part of DRB-HICOM Group since 2014. 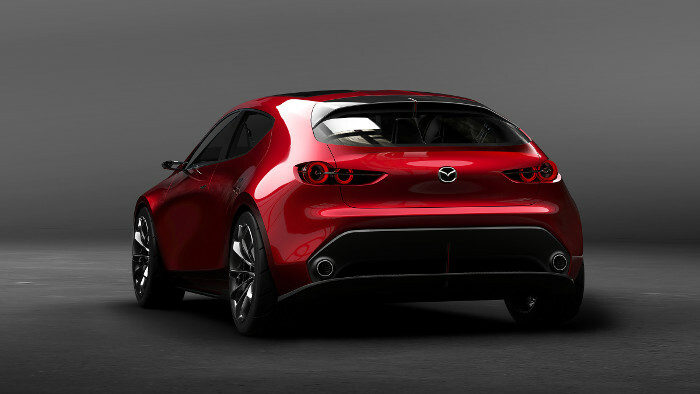 The company provides a wide range of vehicles to cater to business or leisure rental purposes. 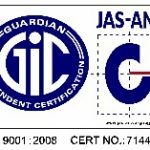 Avis Malaysia offers quality vehicles from leading manufacturers including Audi, Jeep, Honda, Mitsubishi, PROTON and many more. As of September this year, Avis Malaysia has expanded to 13 rental stations throughout the country, including eight (8) located in major airports such as Kuala Lumpur International Airport (KLIA), Kuala Lumpur International Airport 2 (Klia2), Penang International Airport, Senai International Airport, Kota Kinabalu International Airport, Kuching International Airport, Miri Airport, Sultan Ahmad Shah (Kuantan) Airport, as well as five (5) downtown stations located at Kuala Lumpur, Melaka, Sibu, Pengerang and Johor. In the month of May 2018, Avis Malaysia was also awarded the prestigious BrandLaureate Best Brands Award for the “Most Favourite Choice” for the category of “Best Brand for Rent-A-Car Solutions 2017-18 in Malaysia”. This award ceremony took place on 3 May 2018 at The Majestic Hotel. Kuala Lumpur. 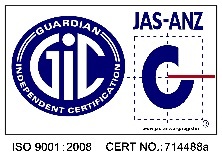 Avis Malaysia is also certified to comply to ISO 9001:2015 standards, assuring consistent quality and attention to maintaining optimum standards of service and performance. Mitsubishi Motors Malaysia Announces Year-End Cash Rebates 2018!